Dormeasan® is not a ‘sleeping pill’. 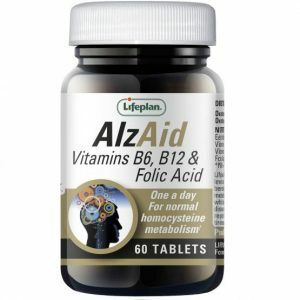 It is a herbal sleeping aid and won’t normally leave you feeling groggy in the morning. 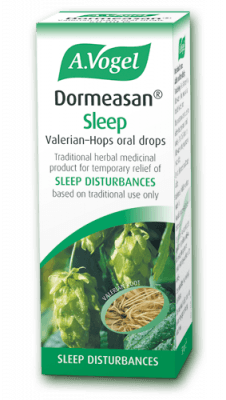 Unlike many sleep remedies, Dormeasan® is available in the form of a liquid herbal tincture. Taken just half an hour before bedtime, it can help if you worry that you can’t sleep – encouraging a more natural sleep, helping you sleep better and wake feeling refreshed. 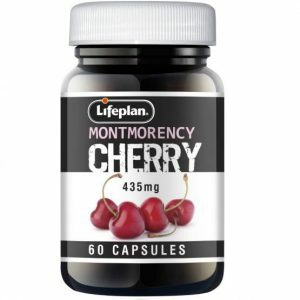 Dormeasan® may be used as a sleep remedy or for mild anxiety, by adults (over 18 years of age) and the elderly. 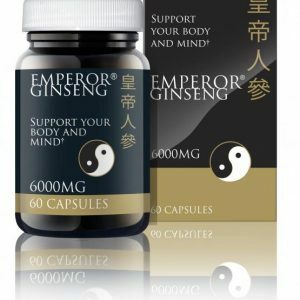 For mild anxiety: This product may also be used to relieve the symptoms of mild anxiety. Take 10 – 20 drops once or twice daily. Don’t take more than the recommended dose. This product is not known to be habit forming.